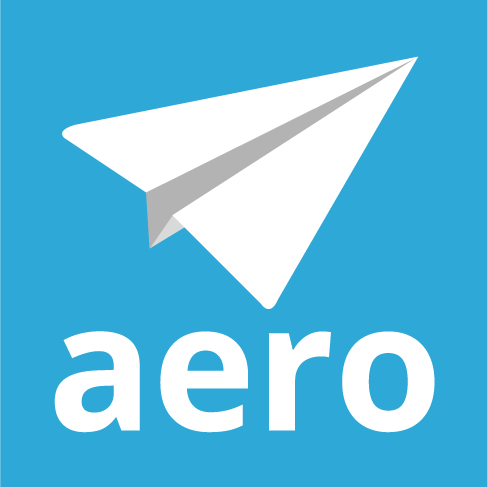 Manage > Aero Templates takes you to the Manage Aero Templates grid, which displays all the templates from which you can create new Aeros. You can use the sort and filter features of the grid to view all your Aero Templates the way you want. Click the Make Sticky button at the bottom of the screen to keep that view each time you come back to it. In the header, you can click the down arrow next to Manage Aero Templates to add a new template. You can search for a specific Aero Template by using the sort and filter features in the column headings. Clicking the blue View button allow you to edit a template. Click the blue Add Aero button to the left of a template to use that template to create a one-time Aero. Click the blue Add Master Aero button to the left of a template to use it to create an Aero that repeats on a set schedule. The Start Aero button will start an Aero right away with the checklist set up in the template. Subject The subject or title of the Aero Template. Company The name of the company associated with the Aero Template. Contact The main contact for the Aero Template. This doesn’t have to be someone associated with the Company. It can be internal or external. Active Whether or not the Aero Template is active. What is Premium Content in the Aero Library?